Kingisher’s half year trading update has left investors with mixed emotions. 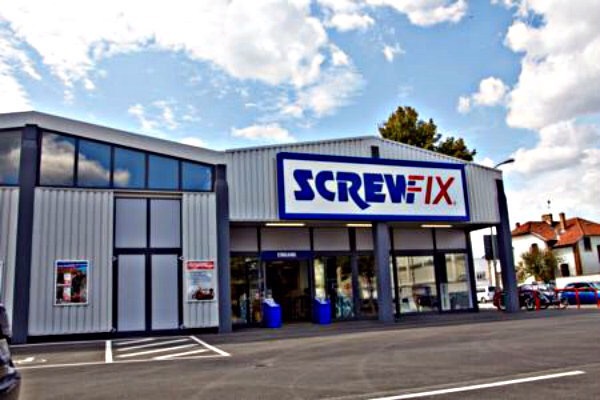 The company has assured shareholders that the turnaround is going favourably, revealing plans to embark on an aggressive Screwfix expansion plan, cashing in on the rising employment of tradesmen in the home as home owners reject the notion of ‘do it yourself’. In contrast to B&Q, whose store count will reduce by 60 over the next two years, the Screwfix arm of the business saw like-for-like sales jump 16.5% thanks to a booming housebuilding sector. Part of the company’s ‘strong’ performance has been trimming the fat, on track to close 15% of its B&Q stores by the end of the 2016/17 financial year. There has been speculation that the group may phase out the B&Q brand name. Posted on September 16, 2015, in #retail, #uk. Bookmark the permalink. Leave a comment.